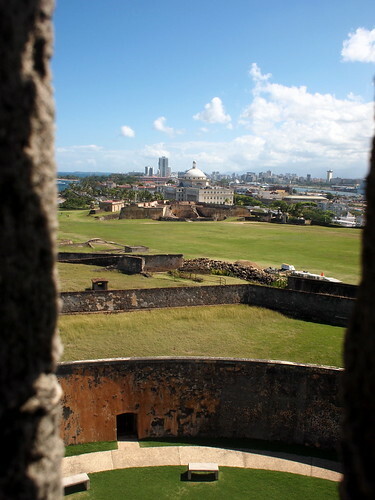 The US National Park Service which manages San Cristobal offers guided tours of the grounds on Saturdays and Sundays at 10:30 a.m. (English) and 2:30 p.m. (Spanish); provides a multi-room exhibit on the history of the fort; and provides a 15-minute orientation talk every hour in the main plaza. 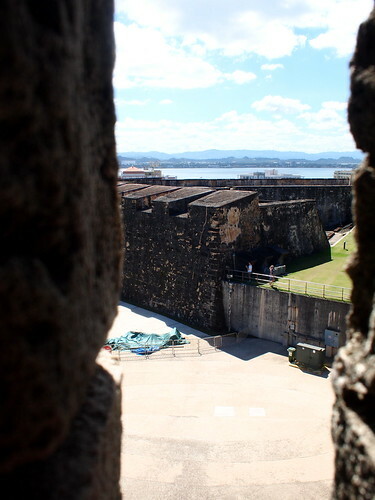 The tour provides a perk of taking visitors to a tunnel underneath Castillo San Cristobal which is not otherwise accessible to the public (there are two tunnels that are accessible to the public). 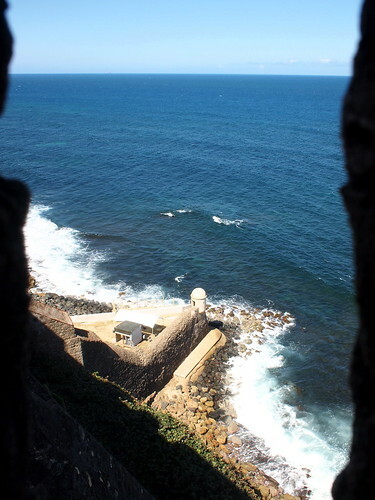 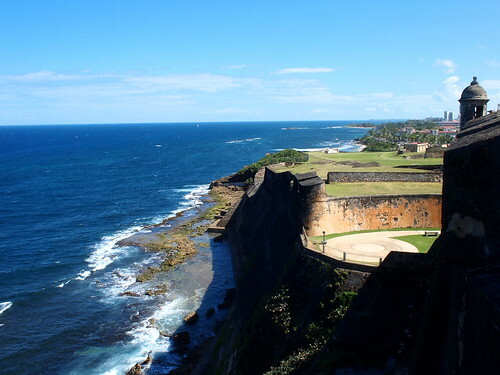 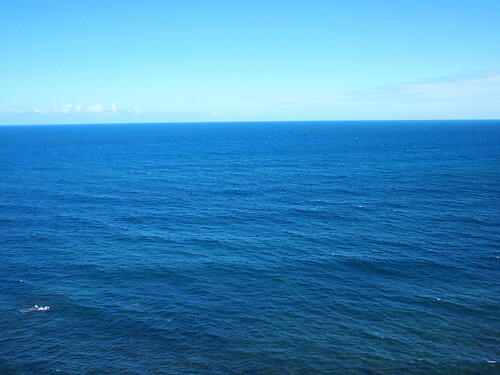 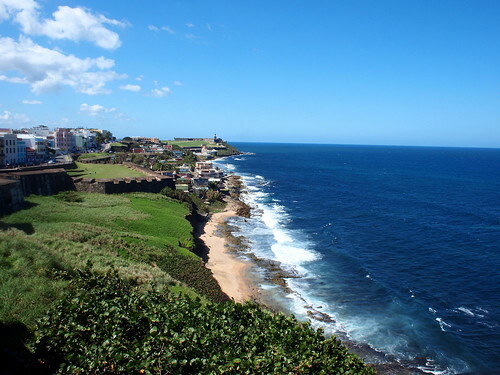 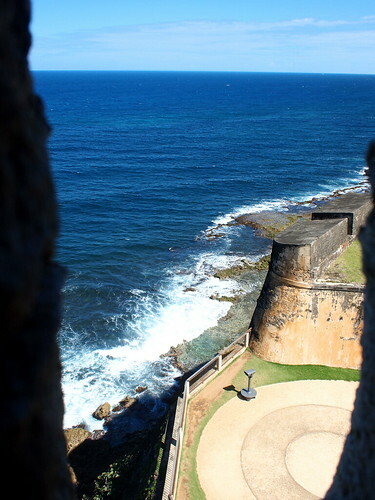 While at Castillo San Cristobal, make sure to check out the Spanish sentry box and the American WWII lookout. 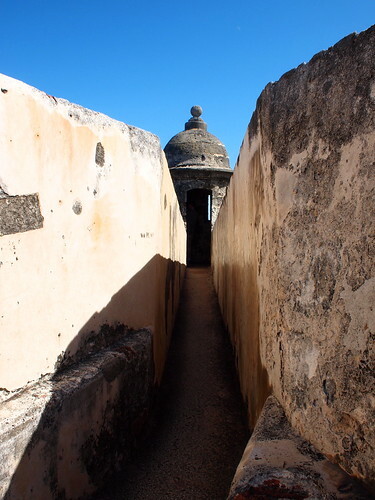 The narrow path to the sentry box allows only one person at a time. 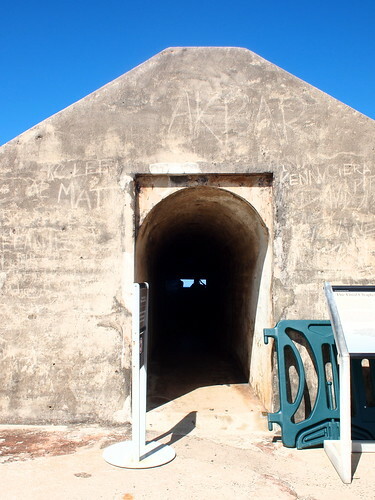 The WWII lookout is big enough to accommodate several people.